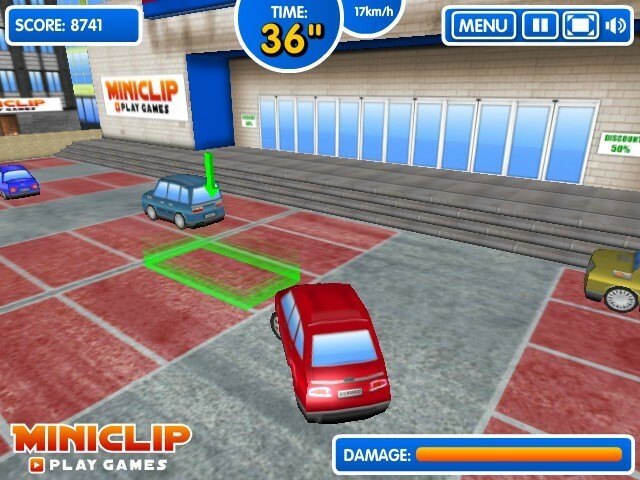 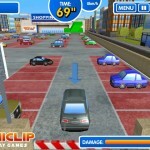 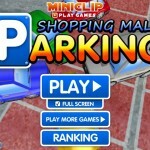 Parking Car Driving 3D Miniclip Click to find more games like this. 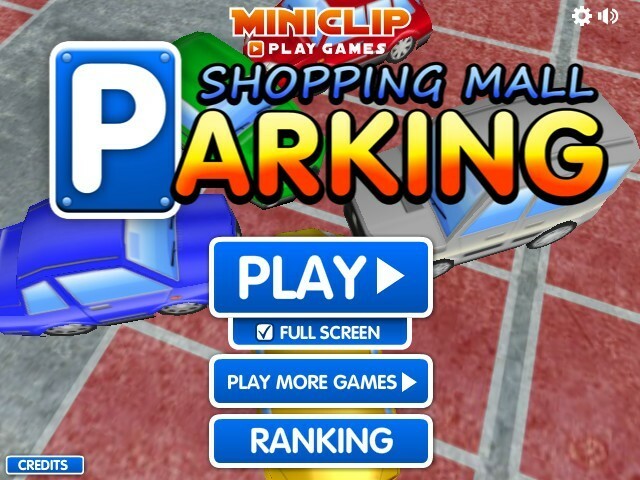 This time you work as a shopping centre valet! 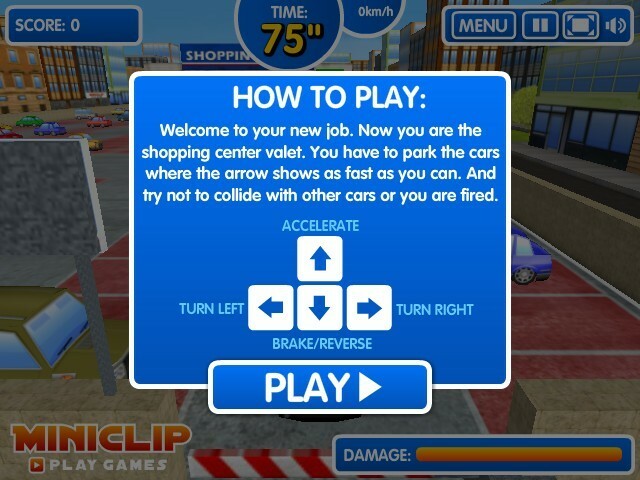 Park as many cars as possible without colliding with other cars, otherwise you will be fired! 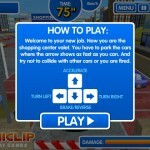 Do it fast! 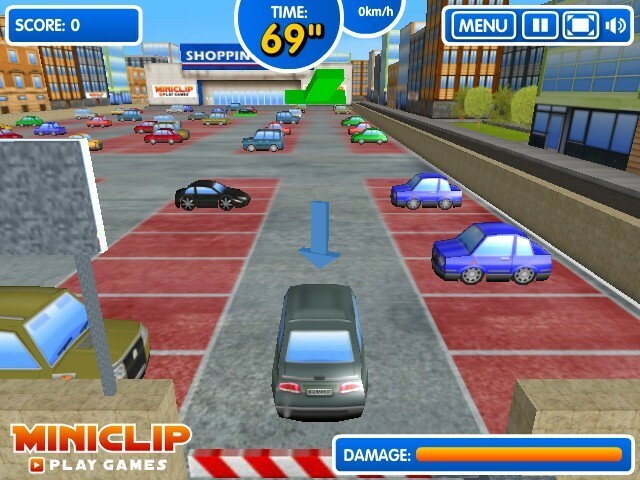 Use arrow keys to move the cars!